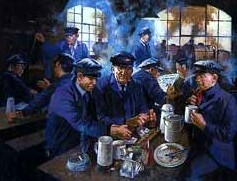 Workers of the world. Break your chains, demands your rights. All the wealth you make is taken, by exploding parasites. Shall you kneel in deep submission from your cradle to your grave? Id the height of your ambition to be a good and willing slave? we represent the majority of them." 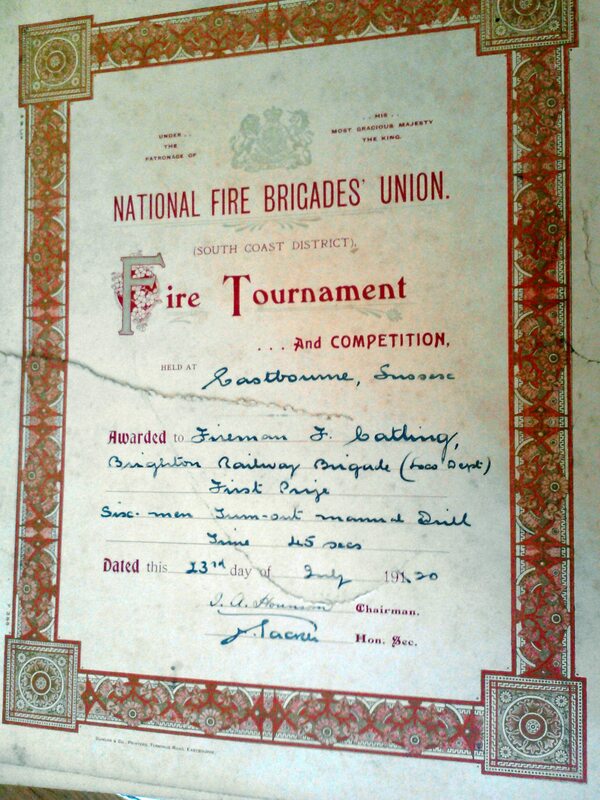 saw a deputation who represented some 900 Enginemen and Firemen." Allinson, "We represent members of the 'Society' , and a large number who don't belong to either." Marsh "Why do you not avail yourselves to the Conciliation Board?" Allinson "This is only a prelimary meeting." meeting, the Directors will also have their proposals which might put you in a very worse position than you are today. we have". Again Marsh made the finanical calculation. very opportune time fron your point of view to press any demands. week so as to come in line with other Companies, and in the vastly differnet costs of living in Eastbourne vis-a-vis Horsham. do not have such strenuous work as they do on the Northern lines. You do not have such hard work when firing your engines. am to attach any importance to this document from the other deputation." against my wish, but the finanical situation embrasses the Director so much that it has to be done"
have got more benefits than the Northern lines." should say it would not interfere with their claims on the Pension Fund." any Arbitrators about the questions of any advances. full 8 hours without a meal break. out all the Engine men on the L.B.S.C.R. west as Exwter and Plymouth. paid meal breaks would be provided for Motormen. * Motormen's depots that were open in February 1919. "That after hearing a report from Mr. Stevenson (E.C. settled with the intervention of Downing Street on Sunday 5th October 1919.
in the industrial towns of the Midlands, the north, Wales and Scotland. would eventually bring the country to a standstill, with industry closing and food banks being set up to enable rationing. was stack up against them. 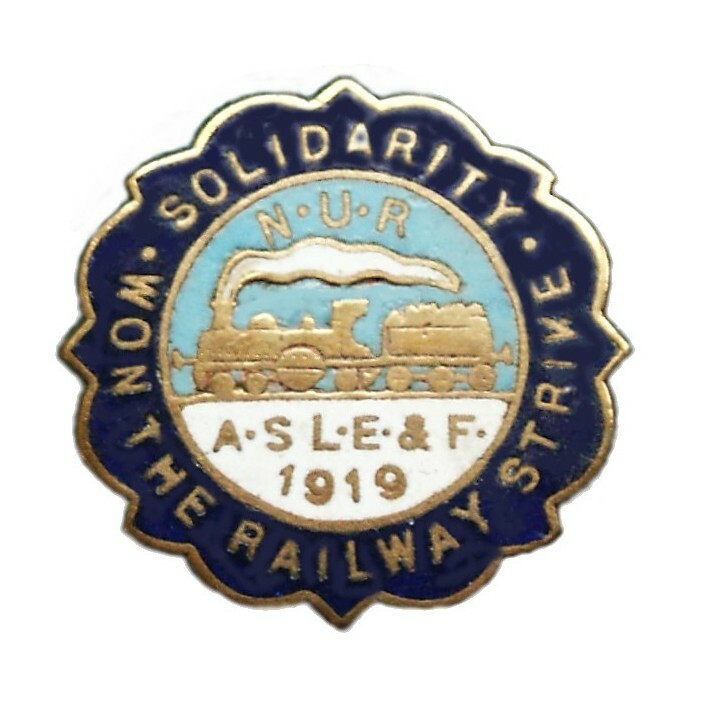 This was to be the third strike that the Brighton Branch had supported during 1919.
and still waiting for their engines to be attached to them. 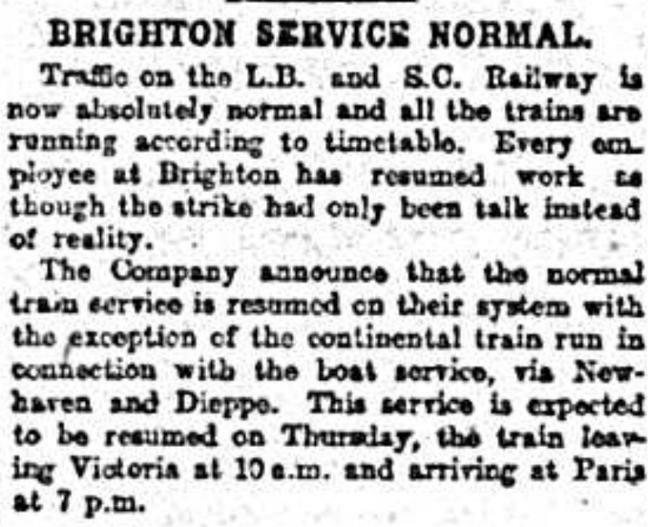 The following day there was no trains arriving or departing Brighton. 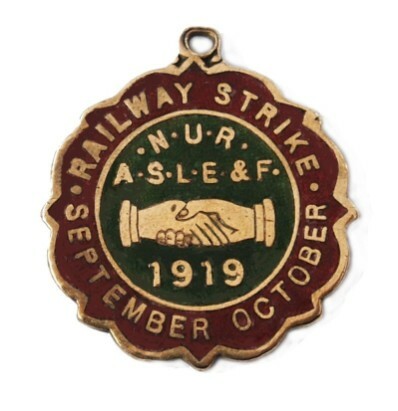 Brighton Labour Party held a private meeting with the striking railway workers to discuss the situation of the railway strike. constables, and wireless operators with military experience are invited to register at Command Headquarters. of them being accepted, in others they were made used of and very serviceable contributions for the dispatching of trains. emergency, to call at once on the Secretary, 157, North Street, Brighton. was of the working of signal boxes. 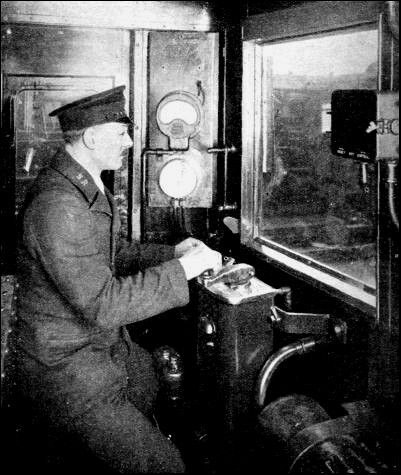 Brighton Cental Signal box for example was being worked by one person, the Mr.
a partial train service between Bognor and Barnham. 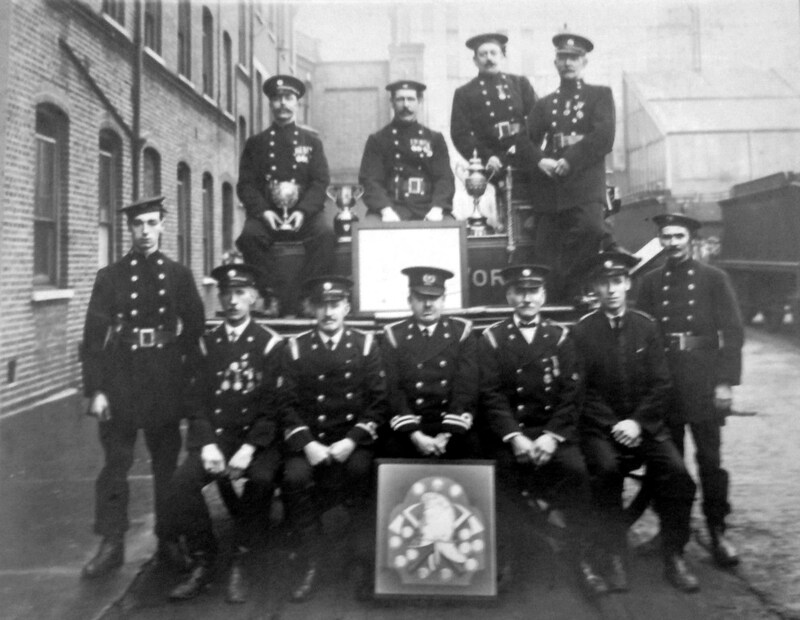 The train was worked by voluntary helpers. with any emergency that may arise. 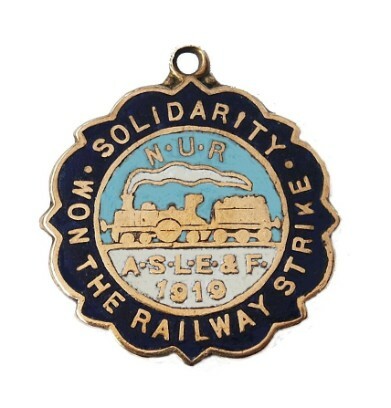 workers at both Tunbridge Wells stations were out on strike. No trains arrived or departed Tunbridge Wells West station. was to become more apparent as each day passed as more trains were running. Downing Street at 7 p.m. on Thursday 2nd October. charge. They inflicted damage on a number of able people. amount which is now being withheld. endangering the whole life of the nation. 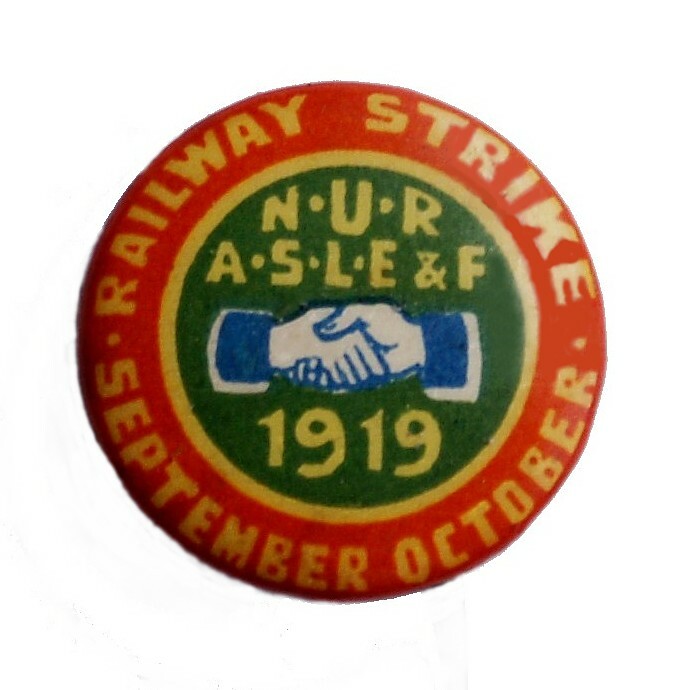 "No payment of wages will be made this week to any employee who has been on strike." 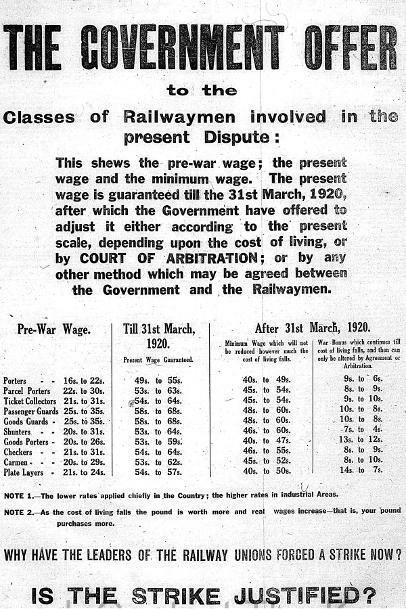 application for pay was made during the course of the day at either at the Brighton station or at works. movement of merchandised mainly food, but there was still no trains running in and out of Bognor and Littlehampton. have been situation adopted all over the London Brighton & South Coast Railway. be a generous response to this appeal. 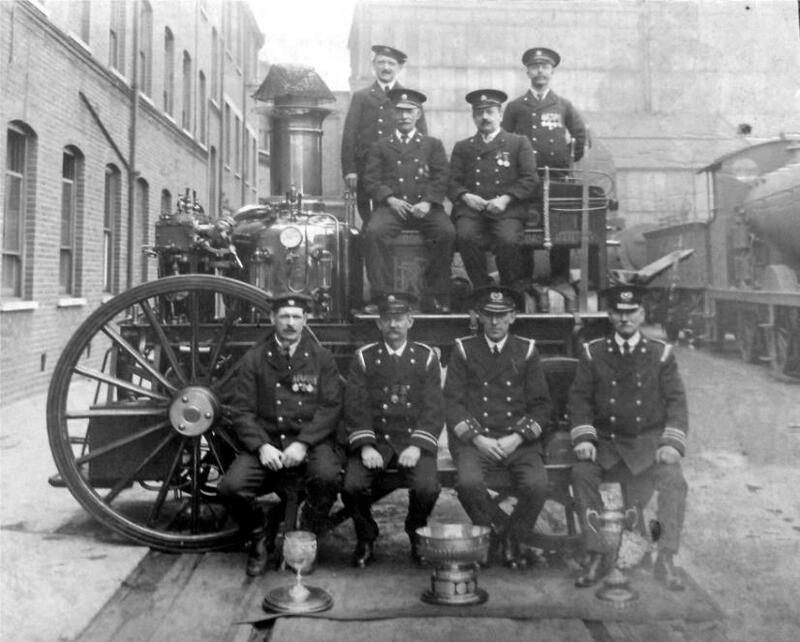 Trying to find out more information regarding the Fire Brigade that was based in the Locomotive Department at Brighton. 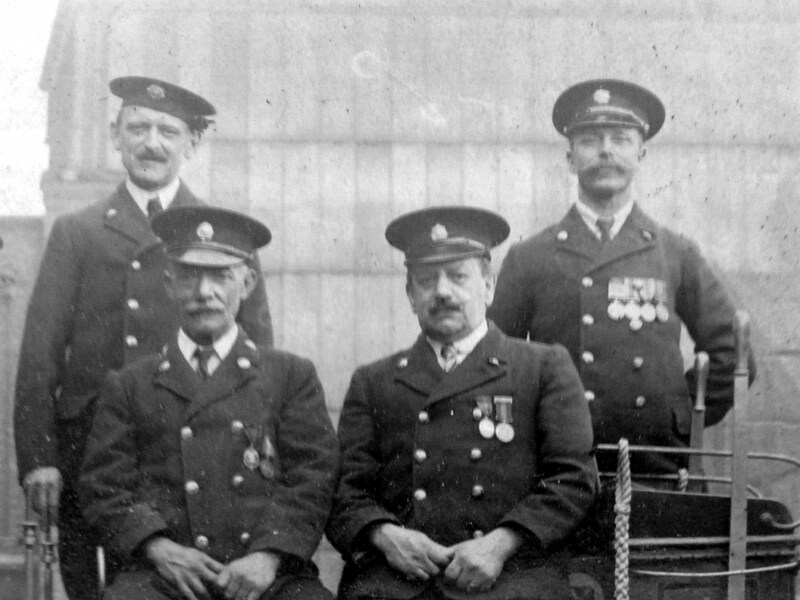 These pictures feature Firemen F. Cathing.